Nice playground at Baker's Field just across from Mayo Beach. 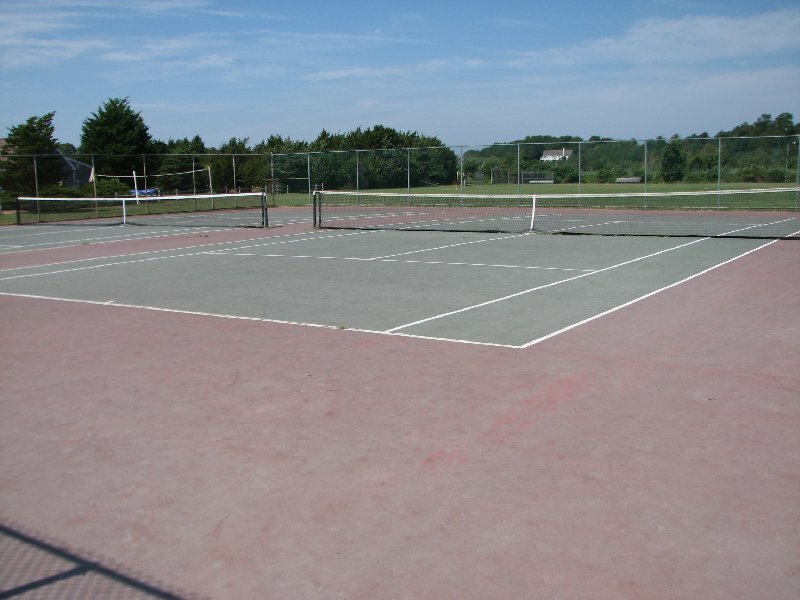 Tennis courts. 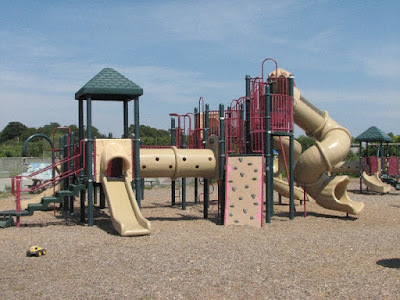 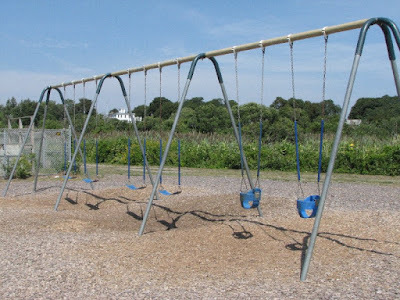 Swings, several slides, many areas to play. 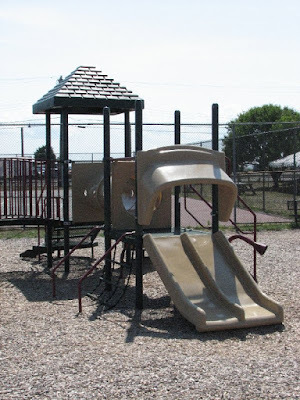 Separate play area for younger children. 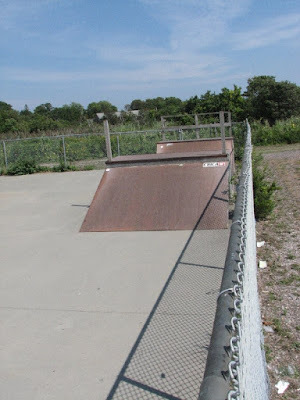 Picnic tables. 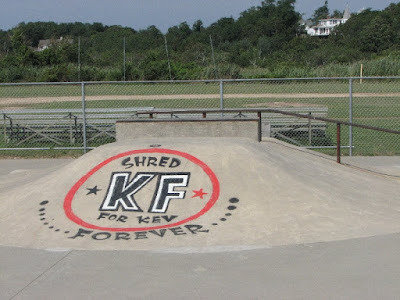 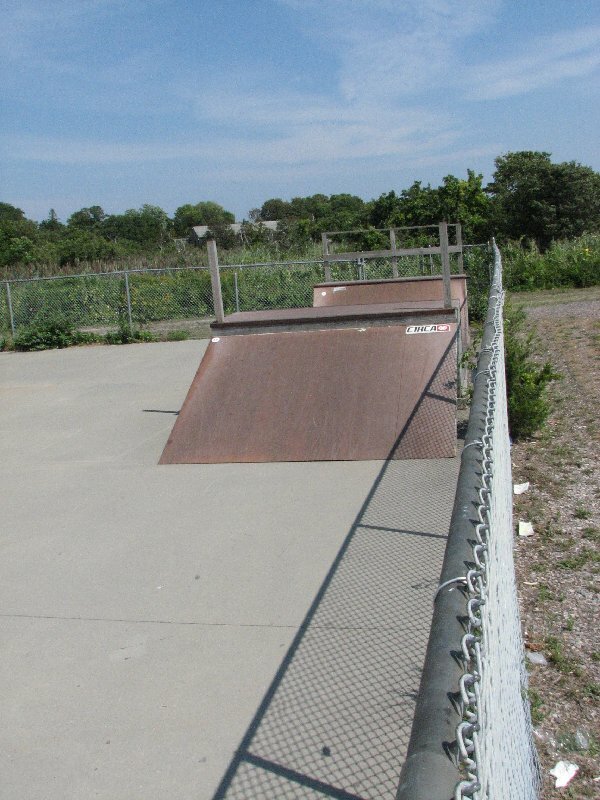 Wellfleet Skate Park, also known as Fitzgerald SK8 Park is a large concrete skate park with pool overlooking rest of the park, several different ramps and rails in a well-arranged and well-used park. 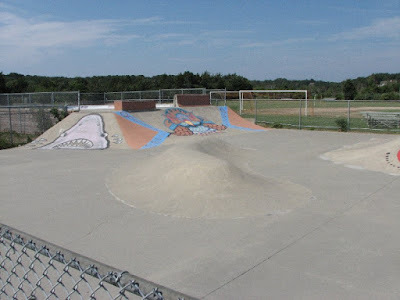 Helmets are required, other protective gear is recommended.